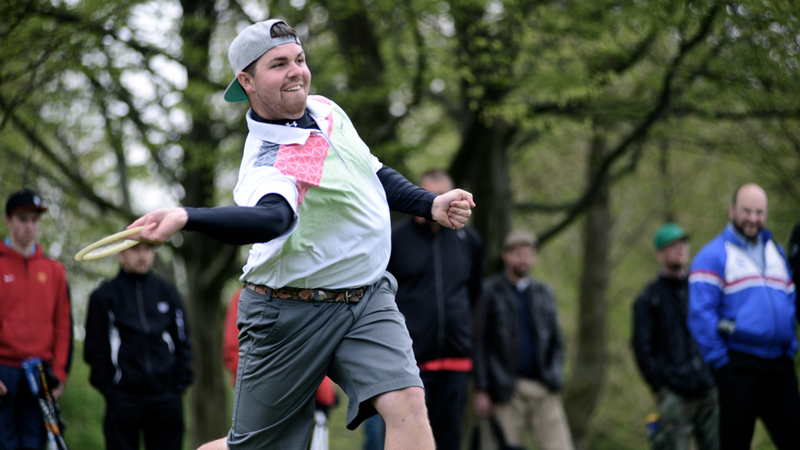 Frisbee.net - Disc Golf Photo a Day - Garrett Gurthie with a power sidearm drive. Copenhagen Open 2013. Garrett Gurthie with a power sidearm drive. Copenhagen Open 2013. 0 Comments on "Garrett Gurthie with a power sidearm drive. Copenhagen Open 2013." Comment on: Garrett Gurthie with a power sidearm drive. Copenhagen Open 2013.